No, I’m not talking about some revisionist, p.c. version of history. I’m talking about the amazing story of the way God used an Indian named Squanto as a special instrument of His providence. Historical accounts of Squanto’s life vary, but historians believe that around 1608—more than a decade before the Pilgrims landed in the New World—a group of English traders, led by a Captain Hunt, sailed to what is today Plymouth, Massachusetts. When the trusting Wampanoag Indians came out to trade, Hunt took them prisoner, transported them to Spain, and sold them into slavery. But God had an amazing plan for one of the captured Indians—a boy named Squanto. 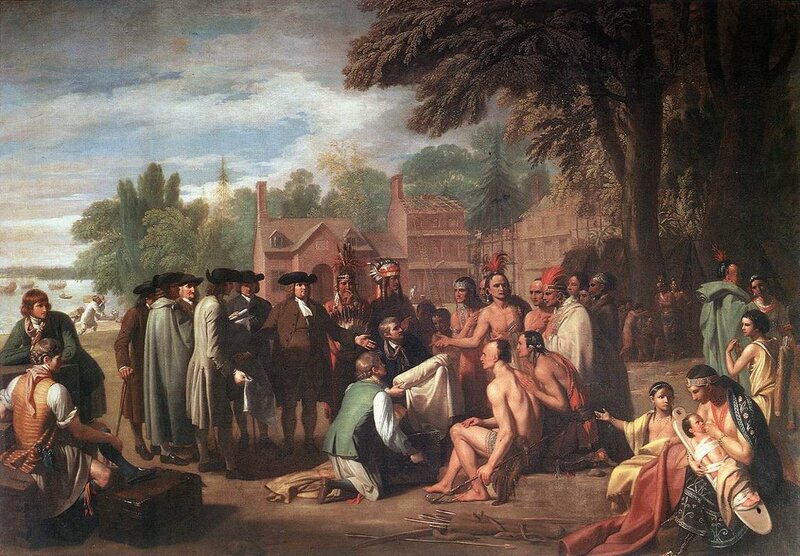 Squanto was bought by a well-meaning Spanish monk, who treated him well and taught him the Christian faith. Squanto eventually made his way to England and worked in the stable of a man named John Slaney. Slaney sympathized with Squanto’s desire to return home, and he promised to put the Indian on the first vessel bound for America. It wasn’t until 1619—ten years after Squanto was first kidnapped—that a ship was found. Finally, after a decade of exile and heartbreak, Squanto was on his way home. Who but God could so miraculously weave together the lives of a lonely Indian and a struggling band of Englishmen? It’s hard not to make comparisons with the biblical story of Joseph, who was also sold into slavery—and whom God likewise used as a special instrument for good. Squanto’s life story is remarkable, and we ought to make sure our children and grandchildren learn about it. While you’re enjoying turkey and pumpkin pie tomorrow, share with your kids the Indian side of the Thanksgiving story. Tell them about Squanto, the “special instrument sent of God”—who changed the course of American history.